In a day and age of constant contact via smartphones and social media, it’s nice to come home to your own private sanctuary away from the world. If you live in a densely-populated neighborhood, you may want added daytime privacy due to close proximity of neighbors. During the winter months, when shrubbery has been defoliated, there isn’t much of a barrier between your window and other people’s eyes. From a home safety perspective, privacy screens are a deterrent to burglars and unwanted visitors who may peer in and find out when you’re home or not. Phifer understands that every home is different, and every homeowner appreciates different levels of privacy. That’s why we make a diverse range of screening materials, each one durable and capable of protecting your home and family from insects with several choices that offer privacy as an added benefit for your own peace of mind. 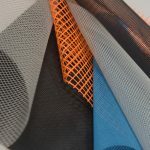 Made entirely in the USA, our range of privacy screening products feature different levels of “openness.” When you’re shopping for privacy screening, remember that a tighter, less “open” weave equals more privacy. 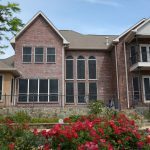 For those looking for a more open weave with comparable sun protection and privacy, our SunTex 80/90, Phifer SunScreen®, Solar Insect Screening (20x30) and Super Solar Screening + range from a 20 to 35 percent openness and each offer their own unique benefits, including blocking heat and reduced fading on your home furnishings. 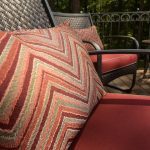 For homes that don’t want to sacrifice airflow for privacy, look for a slightly more “open” weave for improved airflow while still maintaining privacy. However, the tightness of your screen’s weave isn’t the only thing you should think about. The color of the screen you choose also plays a role in outward visibility and daytime privacy. For the best outward visibility that reduces glare and allows you to more clearly see “out” without others seeing “in,” look to darker color screens in black, brown or a rich dark bronze. 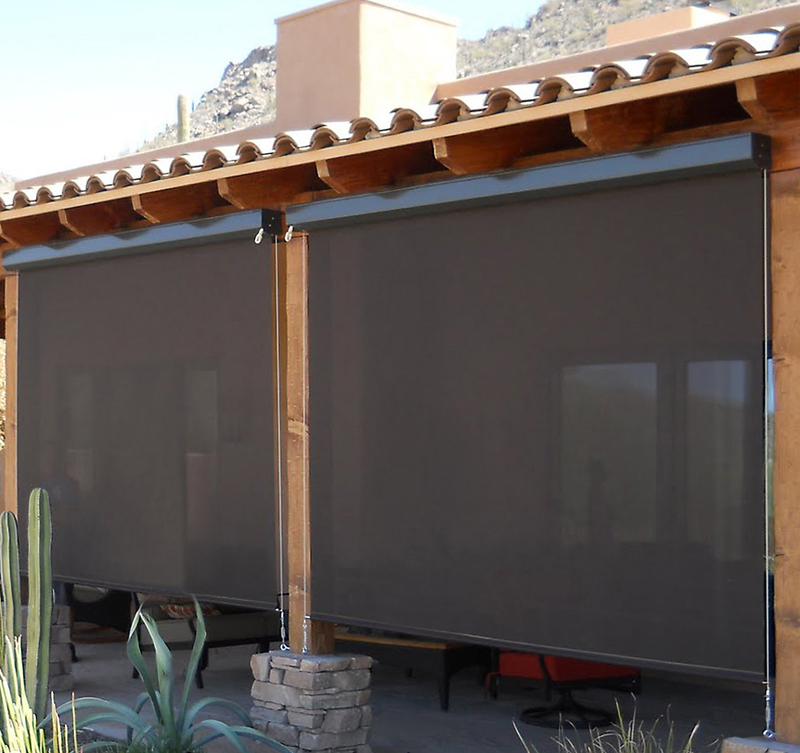 Screens with darker colored fabrics on the outside provide more privacy than lighter colored fabrics. Although darker colored privacy screening is more common, this is an additional factor to keep in mind if you’re thinking of opting for a lighter exterior color. 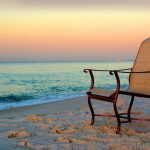 Maybe you don’t want to build a fence to maintain privacy -- or perhaps you can’t build a fence due to zoning laws or HOA charter regulations if you live in a condominium or development that prohibits such structures. 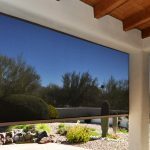 Privacy screening can help you feel less “under the microscope” in your own home, as well as give you an unobstructed view of your backyard and beautiful natural surroundings -- all without compromise. Similarly, if you have an enclosed porch and enjoy entertaining guests outside, installing privacy patio screening can prevent insects and other unwanted (four- or two-legged visitors) from dropping in and spoiling the fun. GREENGUARD® Gold Certified, our products promote better in-home air quality and come equipped with Microban® antimicrobial protection. Better yet, they’re strong and pet resistant. Trust Phifer to help you make the right choice for privacy screening in your home. We’ve been in the business of weaving better screens with innovative technology for more than 60 years. Our team would be pleased to help you find screen(s) that meet your specific needs. Not sure which screen is best for you? Check out our insect screening quiz to find a product that will offer durable insect protection and privacy for years to come. Still not sure? Talk to us! Chat with us online or give us a call and we’ll be happy to answer your questions about insect screening. Once you know the type of screening you want, look for Phifer products online or in brick-and-mortar stores or ask us for a local company who can help you with your screening project. We’ll happily connect you with a trusted local dealer who can install your new Phifer screen for you.